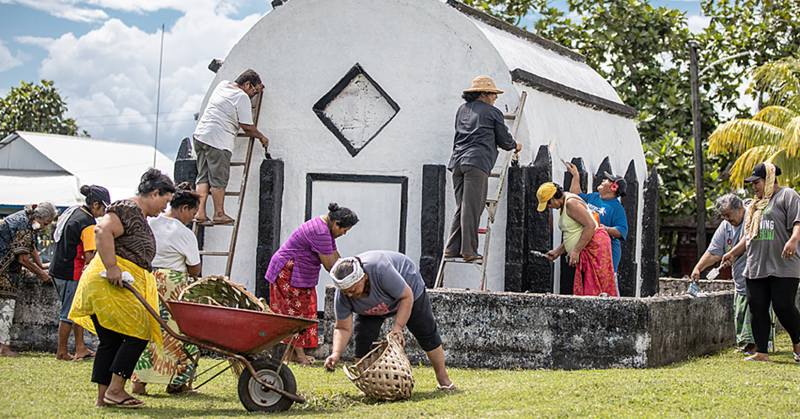 Auckland’s Samoan community has a new cultural landmark in the form of Samoa House comprising of a Samoan traditional meeting house and a new three-storey building for the Samoan Consulate General. Now, one of the motherland’s shopping chains, Samoa Stationery & Books Ltd (S.S.A.B.) is completing the picture by opening its doors at Samoa House. S.S.A.B’s branches in Samoa (Upolu and Savaii) and American Samoa are well known for stationery, books, electronics, whiteware and furniture. But according to Owner, Fiti Leung Wai, S.S.A.B’s branch in New Zealand will be a little different. But her other excitement in establishing Sei Oriana is the ability to help her people back home. “Sei Oriana will also give the opportunity to small scale Samoan carvers, weavers, seamstresses, elei printers and artisans to export their products to a much bigger market,” said Mrs. Leung Wai. S.S.A.B. exported a container of Samoan made products to New Zealand to stock Sei Oriana. S.S.A.B. 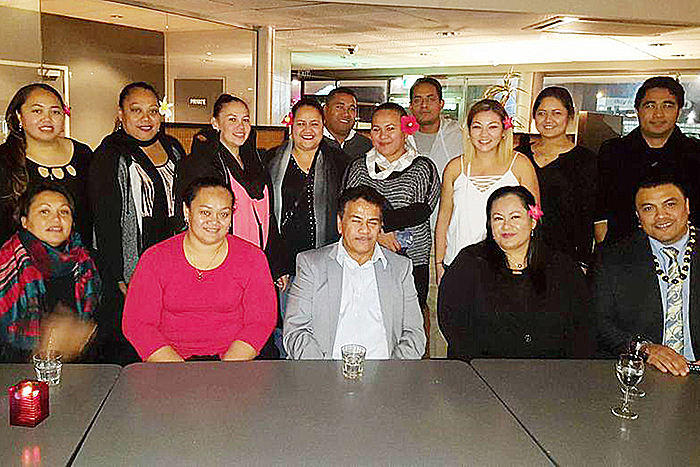 first opened its doors in Samoa in August 2008 and is the fastest growing business in Samoa. Its New Zealand shop will be its 6th branch. 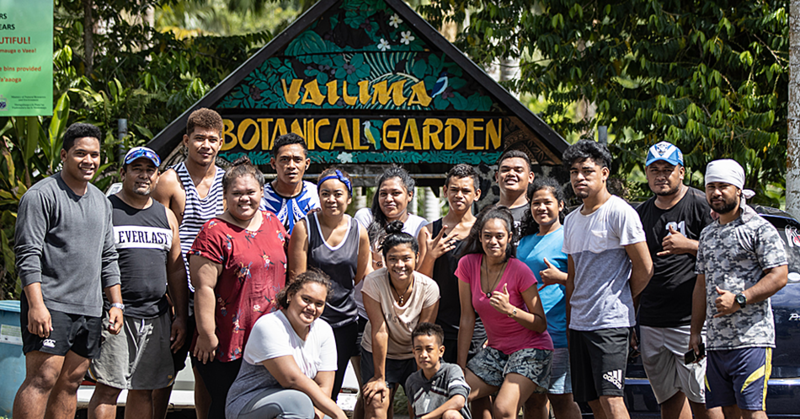 Whilst the focus of Sei Oriana is on Samoan-made products, it will not completely stray from S.S.A.B.’s roots. S.S.A.B currently has an online shop where overseas customers can pay for electronics, whiteware and furniture for their families back home to collect.